The first week of August have been awesome so far! Feeling positive vibes in the different aspects of my life. So still, I have a lot of reasons to be happy despite the "hell slash midterms" week. Thank God, it's almost over! Let me share to you some of the reasons why I'm doing the happy dance since August 2011 started. 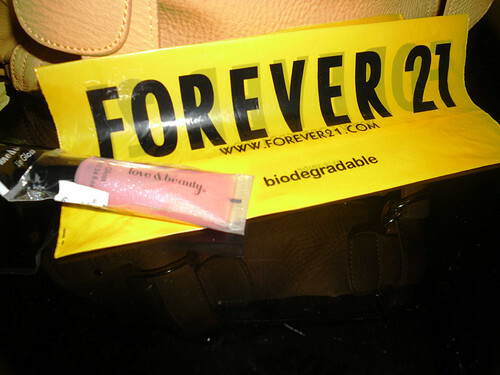 Got a package from my fellow blogger Denise! These are accessories from her online shop, Simone's Closet. I totally admire her creativity and passion! 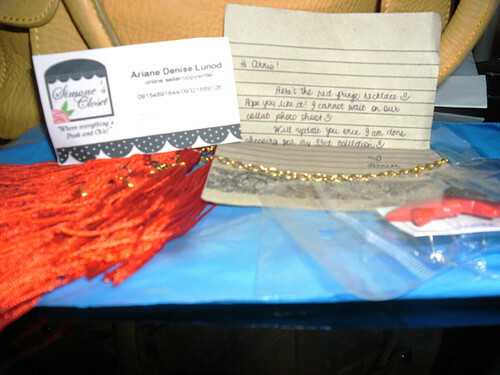 She even attached a note inside the package which made me feel so glad and special! I'm sure she'll make you feel this way, too! 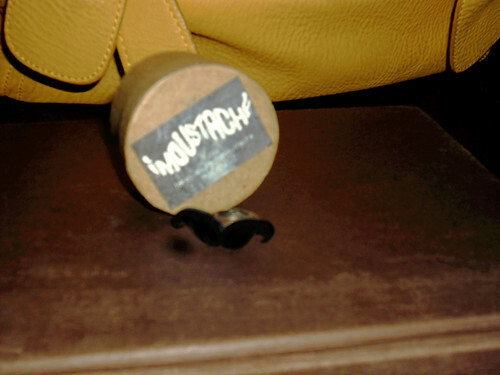 ;) Again, I cannot hide how excited I am for our collaboration on her 33rd collection! 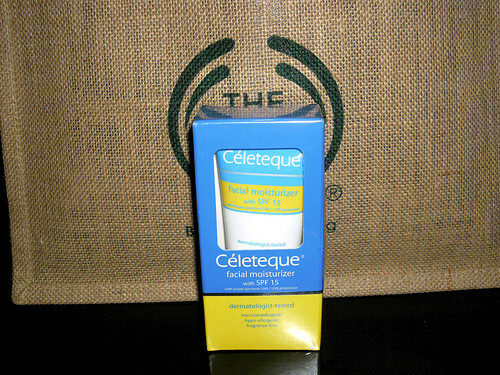 My facial moisturizer - Celeteque (with SPF 15)! I shall do a review about this one of these days! I'd love to hear from you guys! Let's keep the positive vibes! August will shall be great!